Free Shipping Included! 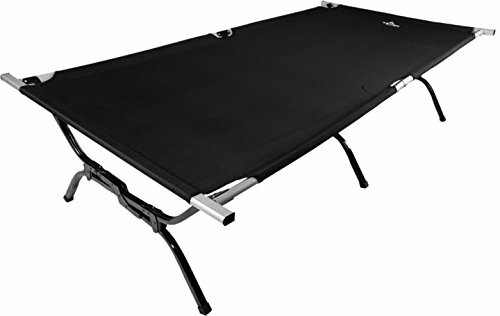 TETON Sports Outfitter XXL Camping Cot; Perfect for Base Camp and Hunting; Cots for Adults; Free Storage Bag Included by Teton Sports at Mountain Walk. MPN: 20001205. Hurry! Limited time offer. Offer valid only while supplies last.